Why it's absolutely not your fault if you keep breaking your promises to never binge again. The prevalent binge eating cause misconceptions that make you waste your time and efforts, drain yourself out, and feel hopeless (when you're not). Get the truth now so you can finally focus your very precious and limited energy on things that bring you peace of mind without having to wrestle with yourself or battle with food. The info I share is backed up by science and 8 years of experience. And, it is guaranteed to help you break the restrict-binge cycle, and relieve the unnecessary pressure, self-blame that comes with it. Can you imagine how much faster you would become a prolific investor if you had Warren Buffet as your personal advisor? 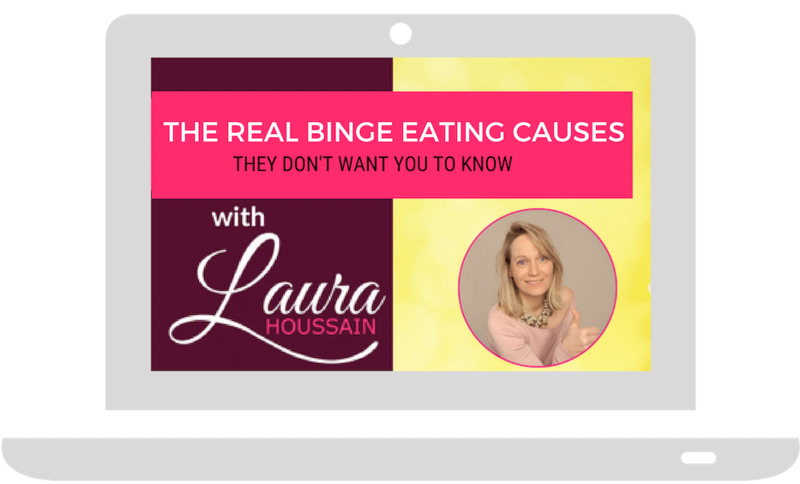 These videos will be your mentor, your ultimate, genuine and accurate guide so you finally know what causes binge eating, what makes it worse and how YOU can make it STOP. Laura Houssain helps women find peace with food and feel fabulous in their skin without sacrificing the food they love, or strict diet rules. She has recovered from binge eating, emotional eating, sugar, love, and cigarette smoking addiction and other compulsive behaviors like procrastination and, perfectionism — to name a few. 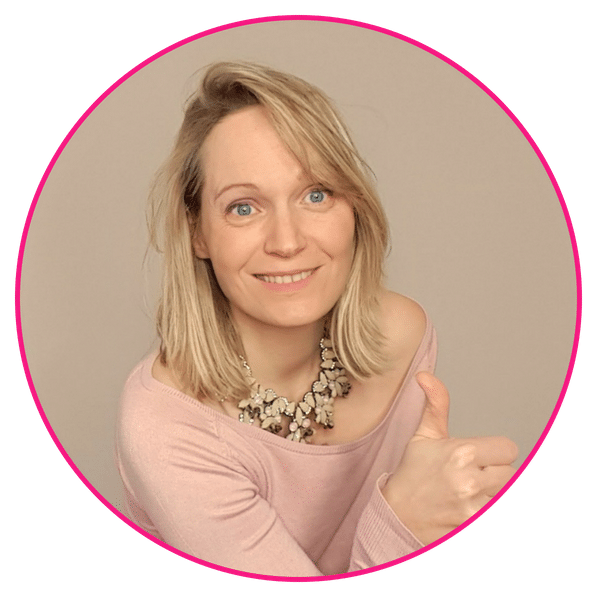 She has helped her clients, including two surgeons, busy business women, and mothers of four, restore their natural state of joy, peace of mind and a healthy relationship with food and their body. Her signature solution is a system that combines the most effective techniques and can help anyone transform any aspect of their lives permanently and effortlessly. She's now on a mission to help driven women empower themselves and enjoy the peace of mind, joy, and pride she feels they deserve. READY TO ENJOY PEACE WITH FOOD? Get the insider secrets that have helped dozens of women find peace with food effortlessly. Share this page so the people you care about know!